Sweet Mother…S.H. 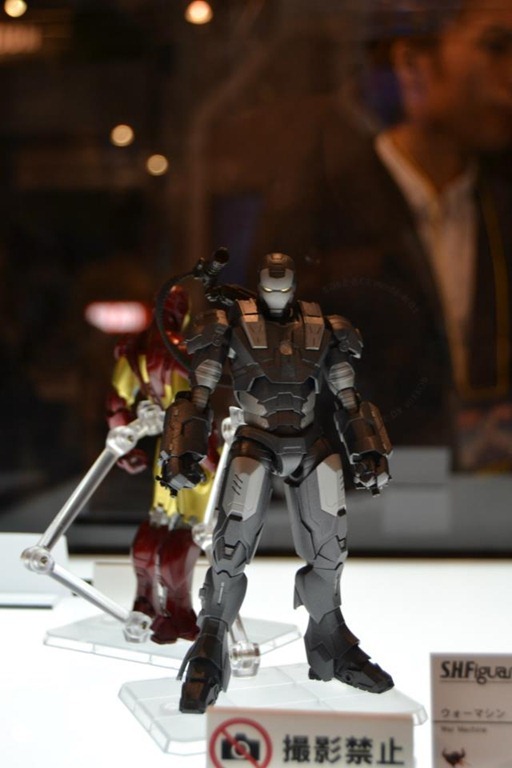 Figuarts Iron Man and War Machine!!! Pictures totally stolen lol…but damn…this is truly an aggressive step for Bandai. ← Revoltech 031 Getter 1! 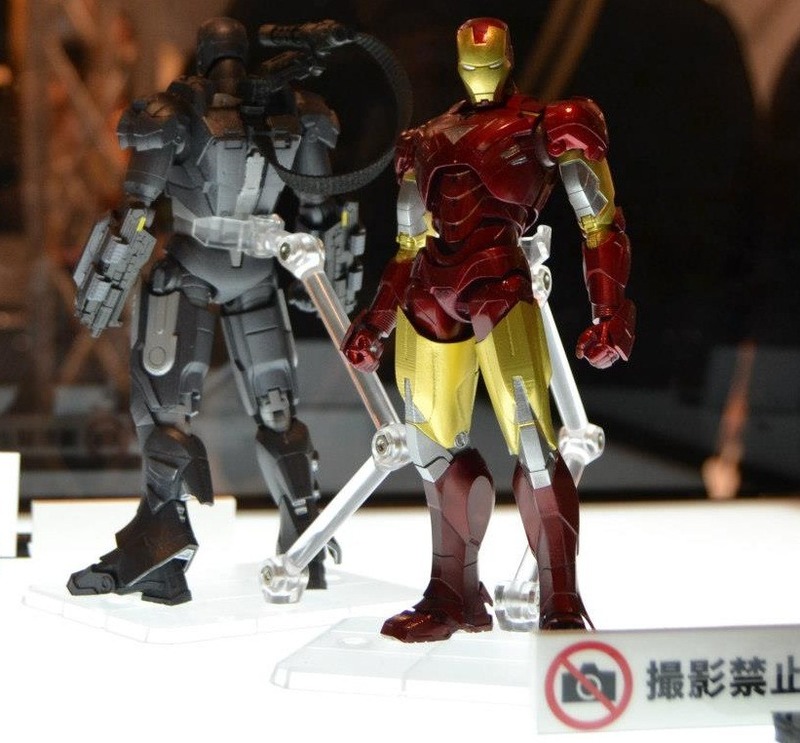 Pingback: Tamashii Nation 2012 - News, Reveals, Updates!